Pterrodax Mount Questline Share: Round Two! 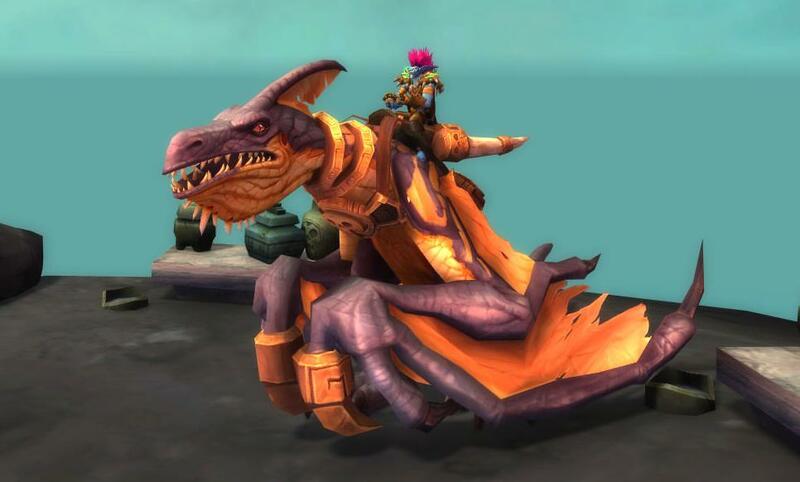 The Pterrodax mount questline, Child of Pa’ku, is shareable again! Quickly take advantage before Blizzard patches through a fix. Step one: Find someone who already has the quest “A Child of Pa’ku” in their quest log. It MUST be this intro quest, none of the others will work. Step four: You are now on the quest! All we ask is that if you receive the shared quest from a guildmate, find another guildmate and quickly add them and follow the steps above to help them along on their journey. You can also ask in guild chat if anyone is available or needs it. Just point them to this post for more information!